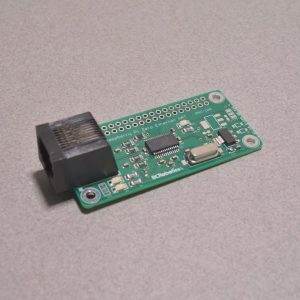 The Raspberry Pi Zero is a great little single board computer – and while the newest version of the Pi Zero has wireless connectivity on it, sometimes an Ethernet connection is preferred. This HAT is specifically designed for that situation. 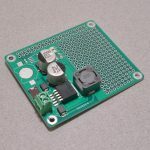 The HAT adds basic Ethernet connectivity using the SPI bus by way of the ENC28J60 chipset. 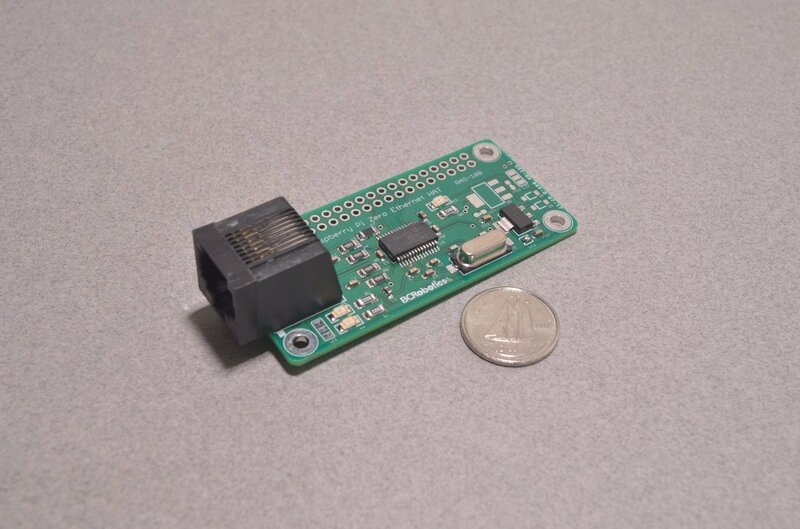 This chip isn’t going to provide connectivity capable of streaming movies, but it will work for many Internet of Things applications. 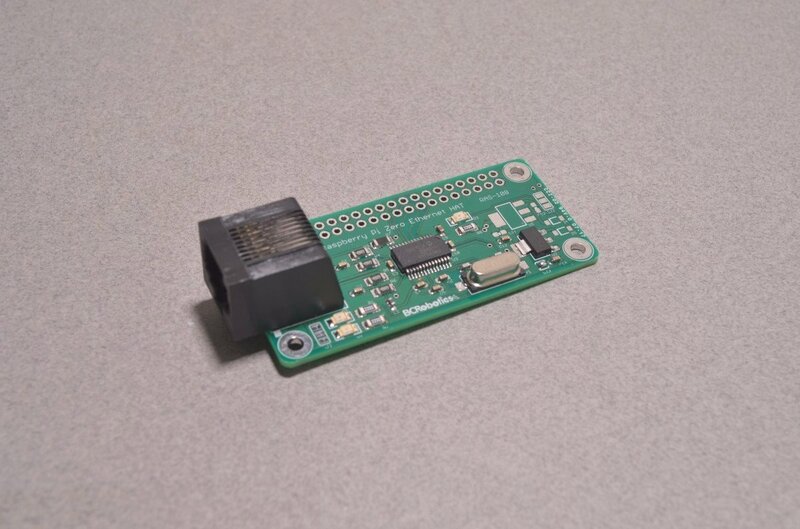 The Ethernet HAT is compatible with all versions of the Raspberry Pi Zero. 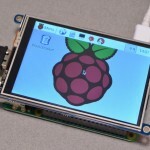 The default Raspbian installation supports this chipset with a simple tweak of the settings. 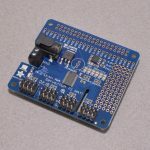 Enable the SPI interface using the raspberry pi configuration settings – once this has been done open “/boot/config.txt” with a text editor and add dtoverlay=enc28j60 to the bottom of the file. Reboot – and you are good to go! Please Note: Raspberry Pi Zero Sold Separately. 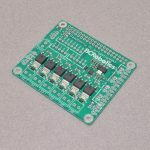 A header is also not included with this board – we recommend picking up a GPIO HAT header for this product. SKU: RAS-108. 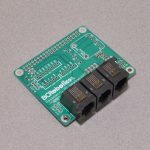 Categories: Raspberry Pi Zero, Add-On Boards & HATs. 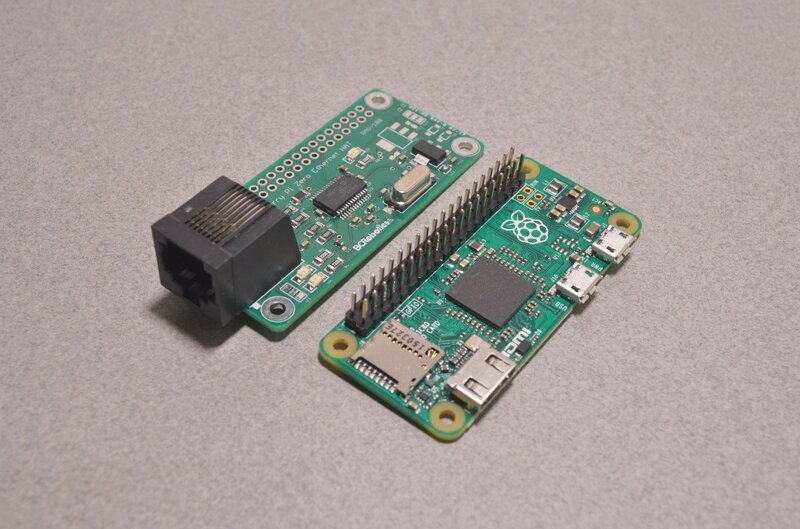 Tags: Ethernet, Pi Zero, Raspberry Pi.